And *you* can follow along in just five easy steps. 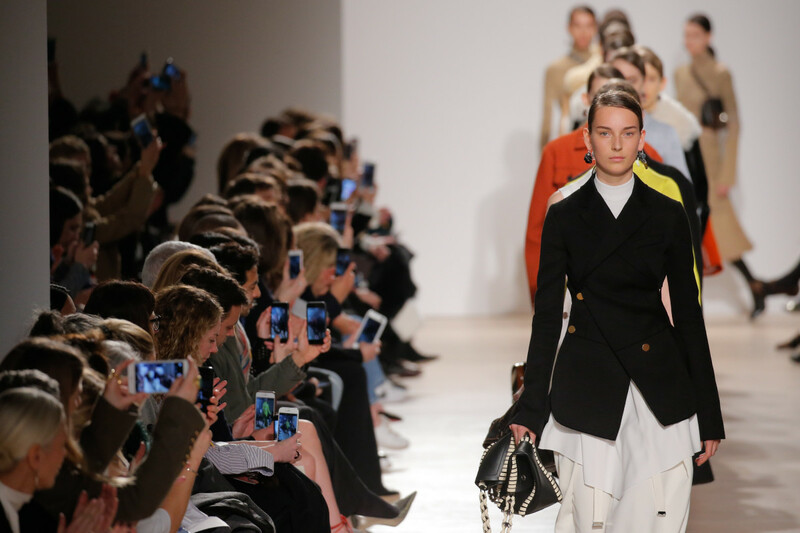 When the CFDA released its (slightly obvious) results from Boston Consulting Group&apos;s in-depth study on New York Fashion Week, it was clear — the fashion industry was in need of a change. 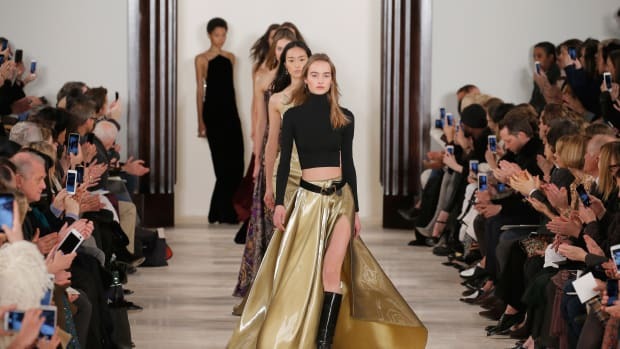 So far, the organization has taken steps towards offering options from which both designers and brands can choose in regards to their preferred show schedule format. And for those considering in-season activations — i.e., the more consumer-facing shows and events — the CFDA has created a guidebook that outlines five steps on to do exactly that for September or February. However, the document specifies that these tactics are not a "rigid set of rules" or an "official timeline" for those transitioning into this new model. Let&apos;s have a look, shall we? Step 1: The first step requires that fashion businesses determine exactly what they want to get out of NYFW. If these objectives include creating buzz among consumers whilst building your brand and acquiring press coverage, then you&apos;re on the right track! Head on over to step two. Step 2: The second step suggests maintaining relationships with retailers and buyers through intimate, smaller presentations that showcase the collection expected to arrive in stores six months later (so, the fall collection in February). Who should attend this invite-only event? According to the CFDA, that can include a limited list of "influencers," business partners and long-lead press. In addition, designers should keep close tabs on releasing imagery in order to maintain interest until the collection&apos;s in-season activation. Step 3: The in-season, consumer-facing extravaganza! Be sure to invite "new media/short-lead" press to cover the event — or whichever type of social setting you think is best for the brand and its consumers. Partner up with retailers. Find sponsors, also known as cash money. Host a music concert! An art show! An Ayahuasca ceremony! Go ham! Step 4: Brands should determine their "buy now" format and figure out how to handle the transitional season. The CFDA recommends going the season-less route, naming such future collections as Collection 1, Collection 2 or Yeezy Season 3, but that&apos;s already taken. Or, perhaps offer a hybrid collection that includes shoppable pieces or items that will be available in three months time, as well as a handful of looks that will show up six months later (and now our brain hurts). The easiest option, though, is to ditch the runway altogether and hold press appointments. Step 5: By now, it&apos;s time to review and assess everything. What worked? What didn&apos;t? What can be improved? Then, the CFDA asks that you share any and all feedback with them. See? That&apos;s not so bad. 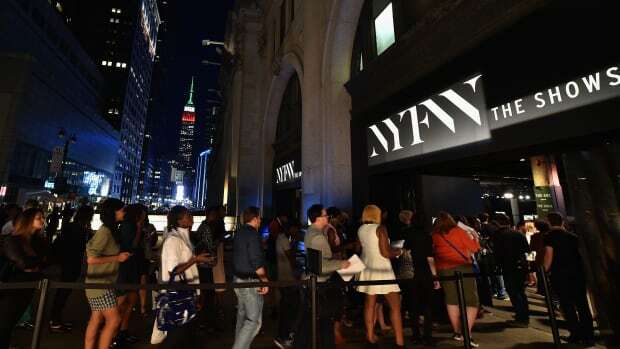 You can check out The Future of NYFW: Guidebook here. After six weeks and 50 formal interviews, NYFW's future is still up in the air, but one thing is certain: major changes are needed. Potential developments include more intimate presentations for industry folk and runway shows tailored to retailers and consumers. CFDA president Diane von Furstenberg caused a stir last year when 15-year-old Hailey Clauson walked in the designer's Fall 2011 show, going against the CFDA's guideline that models must be at least 16 years of age. But don't expect that to happen again this year. Or ever. 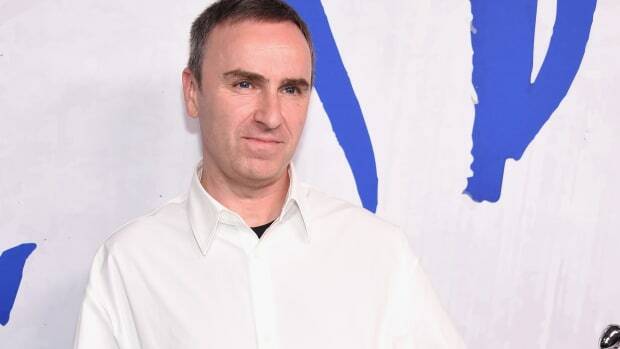 In a press release reiterating the CFDA's recommended Health Initiative Guidelines, the designer has pledged that "any model walking in the Diane von Furstenberg runway will have shown i.d. prior to the show." And she's hoping other designers will follow suit: The CFDA's guidelines are recommending that all models be i.d. 'd before walking, and that designers should avoid models under the age of 18 working past midnight. Calvin Klein was the only other designer to receive both titles in one night 24 years ago.